From the very first pages, it's clear this is a story with lots of action. The main character Johnno, from whose perspective the story is told, races his brother Matt down a hill on his bike, narrowly missing a truck at the bottom. The scene is set for a fast paced adventure set during the school holidays, in a place called Shell Harbour. Nick is Johnno's old school friend, who moved away from the city where Johnno lives. He is cool, attractive and good at everything and Johnno can't help being a bit envious. Nick, Johnno, Matt and Johnno's good looking cousin Georgina (George) all sail in Nick's yacht out to an island, to camp overnight. However, things go horribly wrong when a storm damages their boat and they have to swim to shore. No food or water is the least of their problems, when they discover they're on the island with armed people smugglers. Woven into the story is the complicated relationship between Nick and Johnno, which has changed since Nick moved away from the city. Johnno's jealousy is amplified when it is clear George is attracted to Nick. He reminded himself '... she was my cousin and if I was being truthful I wished she wasn't'. But Nick also has not told Johnno about important things that have happened in his life and it takes some dramatic events for this to all come out into the open. There is so much action: a ship wreck, people saved from drowning, climbing through deep caves, kidnapping, being shot at and some risky boat manoevres leading up to the climax. These events are all well described and keep the reader turning the pages until the end. The voice of Johnno is very realistic, as is the dialogue between the four friends. Johnno discovers through necessity, that he is braver than he thought, bringing about a positive ending to the book. 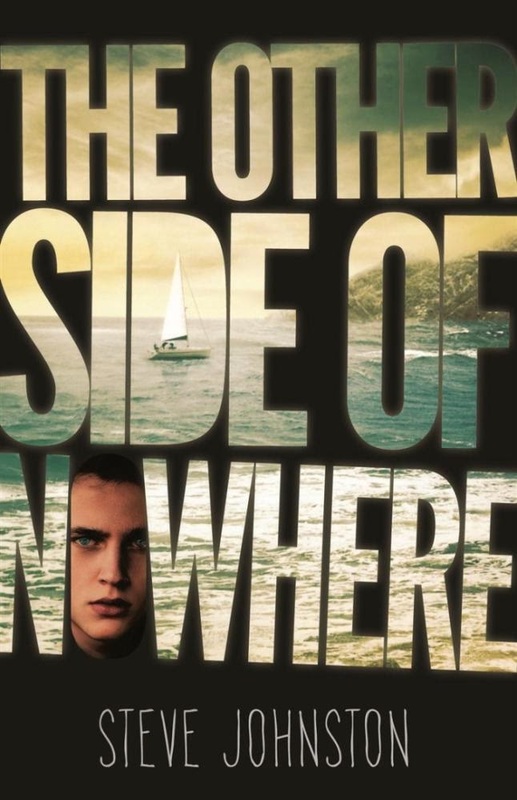 The Other Side of Nowhere is an lively and interesting read suitable for teenagers, particularly boys.